People believe the fiat-created Federal Reserve Note (FRN), the dollar, is actually a monetary dollar, but FRNs are debt issued by the Fed. Debt can never be money, yet almost everyone believes it is because they believe the dollar is money. Only gold and silver (commodities) are money. They have universal recognition and acceptance. By contrast, the Fed dollar is not money; it is a currency. A currency represents actual money. There is no currency that represents true money. Fiat does not exist, except in one’s mind. Yet around the world, everyone believes their local currency is money. Most people measure the value of gold and silver by their imaginary currency (imaginary because it is backed by nothing). Basic understanding of the difference between money and currency allows you to fully understand the globalist’s massive Ponzi scheme, which is aided and abetted by every government guilty of perpetrating the fraud. 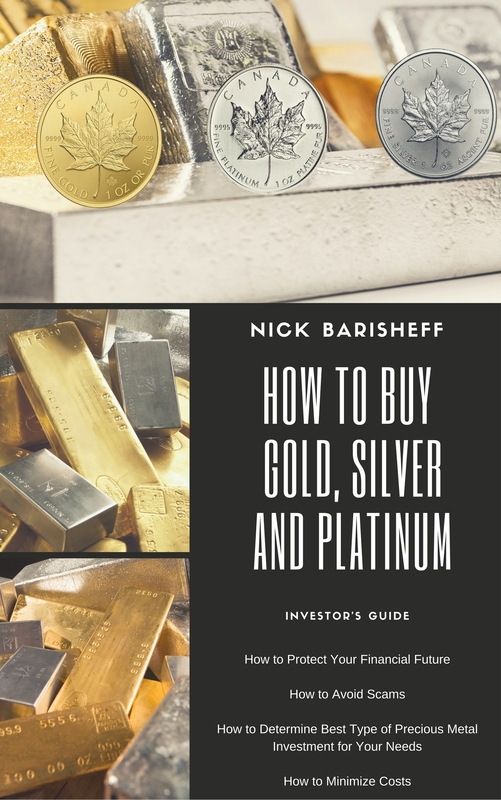 The only way to measure gold and silver’s value is by the daily fluctuating number of fiats required to buy either metal. The metals’ value does not change; it is the number of fiats that determines how gold and silver are priced. People who don’t understand the basics will continue to believe that debt is money. Money and debt can never intersect, for they have nothing in common. Because currencies are actual debt, not only do they intersect, they are concurrent overlaying circles. 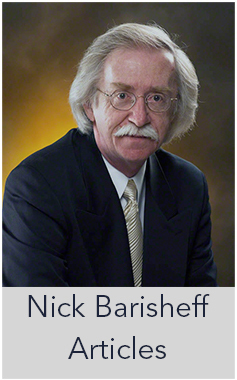 If it takes 1,300 fiat FRNs to purchase an ounce of gold, and gold is revalued so that it takes 5,000 fiat FRNs to purchase the ounce of gold, it is not the gold that has changed. Instead, the number of fiats has been devalued, which is why more and more will be required to buy the unchanged ounce of gold. If you own an ounce of gold, you can exchange it for 1,300 FRNs by today’s measure. When the fiat is devalued overnight, your ounce of gold will then be exchanged for 5,000 FRNs. Your wealth will be preserved. 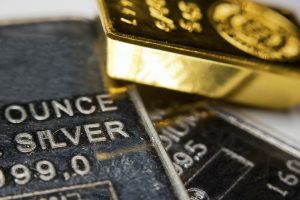 This is why you want to buy and hold gold and silver. Knowing the difference between money and currency is a perfect example. The currency you hold is even more unreal than the paper currency that you may still think is money, because anything digitalized is pure fiction. From Sept 2011-July 2015 gold lost 42%. What happened between Fiat and Gold then? Gold went from $600 USD in the fall of 2009 to $1900+ in 2011. That is to say it almost tripled in under three years. Any asset that can triple in that short of a time frame is bound to correct. While, the 42% correction was admittedly long and drawn out, our clients really appreciated the 170+% rise. For those that held from the bottom of 2009 to now… they are sitting on a 100% ror. Not bad in our view. 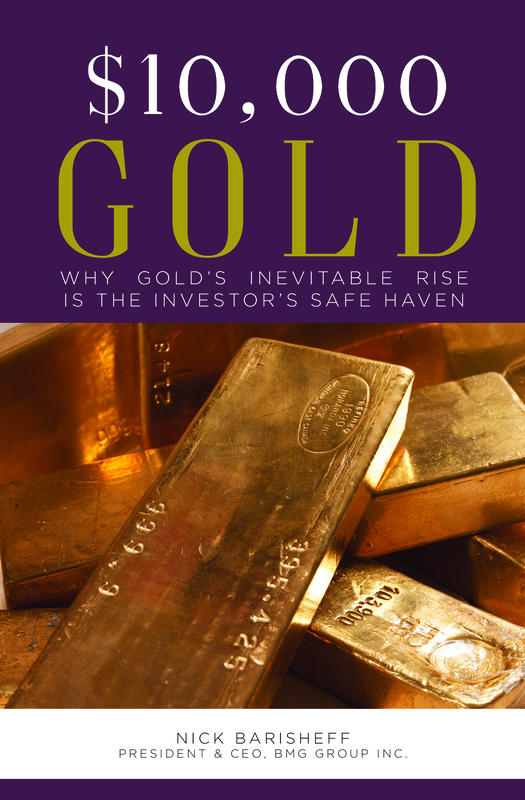 If you care to read our marketing material… most of it focuses on how gold should be PART of a PORTFOLIO. Hi Olivia – Silver, like gold, is a monetary metal and a safe haven, and it cannot be debased like modern fiat paper and electronic currencies. Throughout history, silver has been used as money in more regions and countries than gold. Like gold, silver meets the criteria for universal money: It can be easily divided into equal parts, it is found worldwide and it is extremely durable. Silver remains historically undervalued, even more so than gold. While there are countless websites providing the current ratio, it’s relatively painless to calculate on your own. Simply take the price of gold, divide it by the price of silver and Voilà! You have the gold-to-silver ratio. We can see that silver has the monetary properties of gold combined with strong and growing industrial uses. These attributes make it the perfect portfolio complement to gold.